35%. 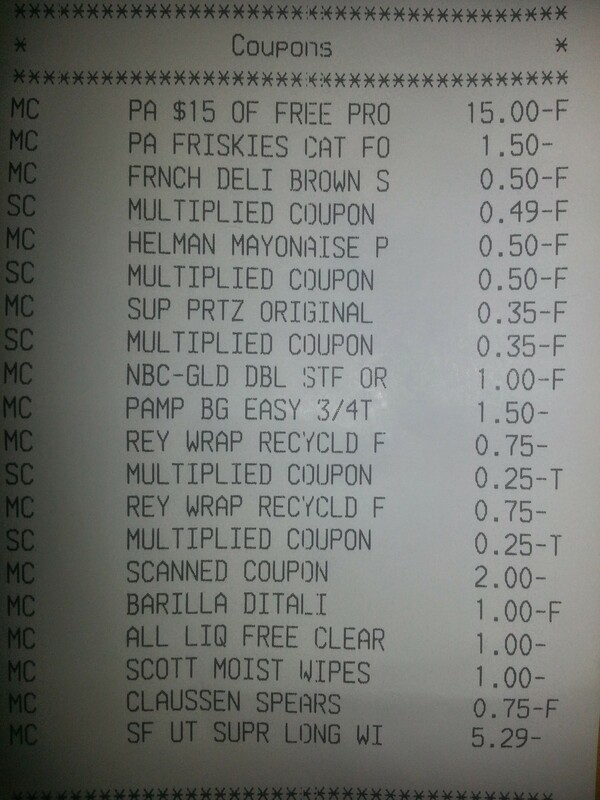 Spent $176, saved $95. I earned a $10 Baby Bucks certificate for next time. And this week ShopRite From Home gives you $15 in free produce if you spend $150 (note: you usually have to place your order Sunday or Monday to get these promotions). Hello red grapes, apples, bananas, watermelon, organic blueberries, onion, and bag o’salad. Now I just have to make sure it doesn’t go to waste. 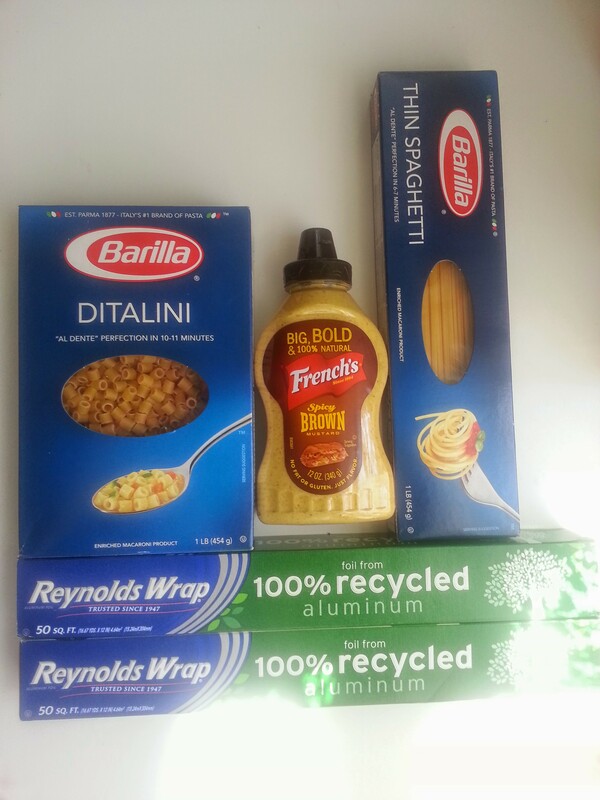 Best deals this week: free French’s mustard, Barilla pasta for 75 cents/box, Reynolds recycled aluminum foil for 99 cents (for 50 sq. ft.), Turkey Hill ice cream for $1.77. 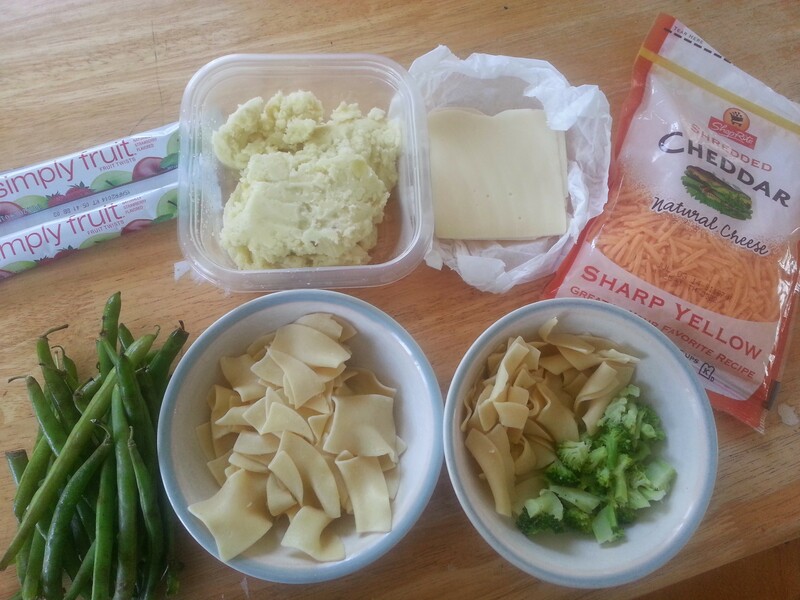 I’m happy to report that for the month of May, I came in at just under $800 for food! Hope I can repeat that this month.